Many patients here at our practice would often ask about their facial surgical options when it comes to reducing the appearance of fine lines and wrinkles in the upper third of the face. Due to the soaring popularity of the eyelid lift (also known as blepharoplasty) for the past year, they would often assume that they need the same type of cosmetic surgery, too. Little did they know that a brow lift is actually the procedure they’re looking for – an endoscopic brow lift to be specific. By and large, an endoscopic brow lift is a brow lift technique that aims to restore sagging brows to its natural position in the most minimally invasive way possible. This technique is quite different from the traditional brow lift (also known as the classic or coronal brow lift) in which a long incision is made across the forehead or either in one of the creases of the forehead or around the hairline. Both traditional and endoscopic brow lift techniques have the same aesthetic goals but the latter is often preferred because it only involves minimal downtime resulting to less obvious scarring. Who should have an endoscopic brow lift technique? 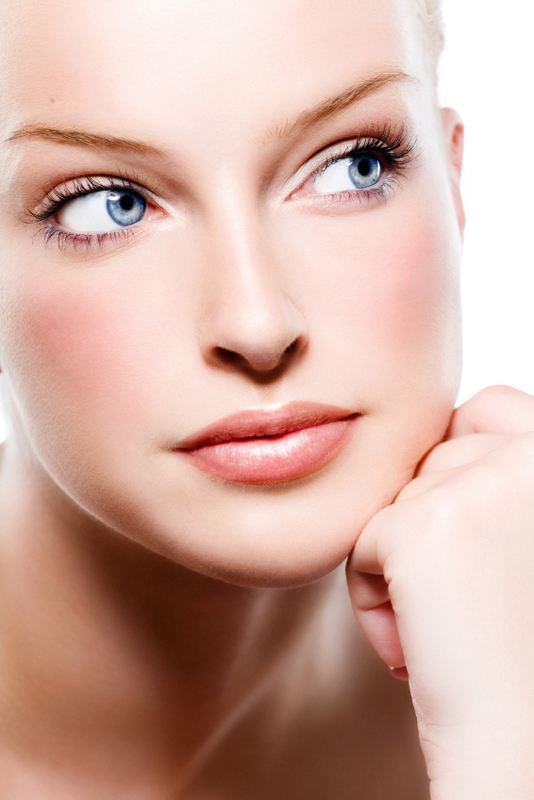 How is an endoscopic brow lift done? Your endoscopic brow lift will typically begin with 3 to 5 tiny incisions, each one is about less than an inch in length. Consequently, Dr. Jones will insert an endoscope through one of the incisions to acquire a clearer picture of the underlying tissue. On the other hand, another instrument will be inserted to a different incision to lift the underlying muscles and tissues. What are the risks associated with the endoscopic brow lift technique? Of all the brow lift techniques, the endoscopic approach is the most safest and has lowered risks of complications than other techniques. Potential risks from the procedure include possible nerve damage, infection, bleeding, and infection. What should I expect while recovering from a brow lift? You can expect to take at least a week off from work while recovering from a brow lift. Bruising, swelling, and temporary numbness may be present but will eventually disappear within 7 to 10 days following surgery. Dr. Timothy Jones creates a unique treatment plan that best suites each individual patient’s needs and desires. In many cases Dr. Jones is able to employ the use of an endoscopic brow lift, which is a much less invasive version of the conventional brow lift and requires smaller incisions. Having smaller incisions also means a quicker recovery time. See the results now in our Brow Lift Gallery! If you would like to learn more about if a brow lift is right for you, we invite you to call 405.418.5400or fill out this contact form to schedule an appointment. We look forward to your visit!